APE Mobile has partnered with the Ryvit integration platform, which powers the seamless flow of data between APE Mobile and Spectrum. 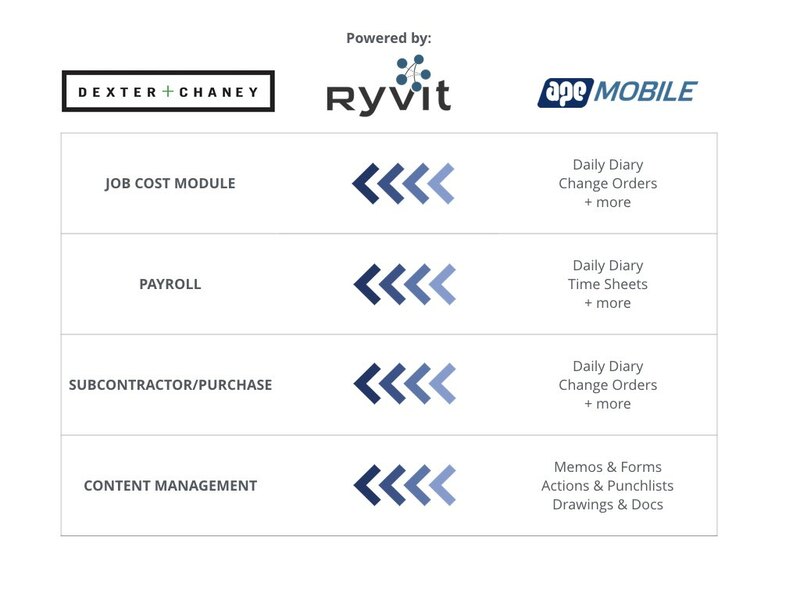 With zero data entry in the office, synchronised projects and a fully auditable system, APE Mobile enables you to access crucial site data within Spectrum instantly via a connection with Ryvit, significantly decreasing decision making time-lag by days or weeks. 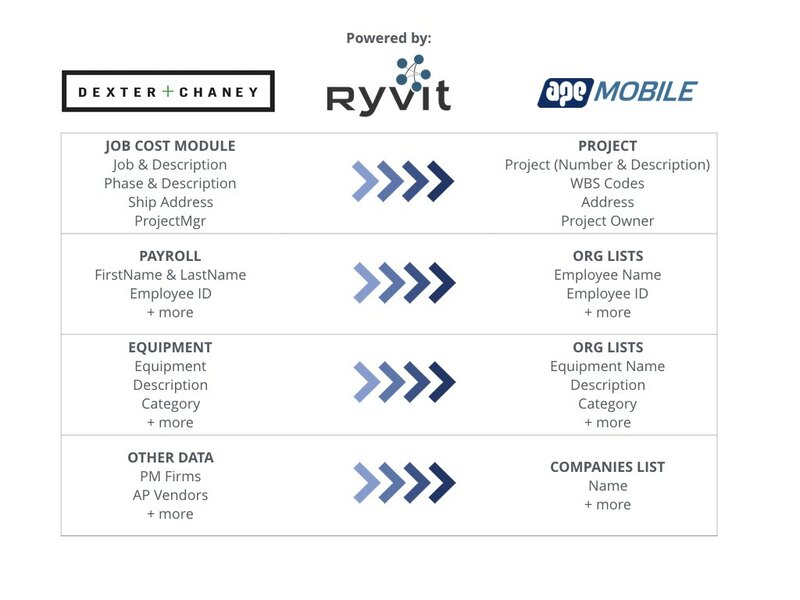 The APE Mobile integration with Ryvit allows a two way connection with Dexter + Chaney’s Spectrum, instantly extending the capabilities of your Enterprise Resource Planning (ERP) software. Connect all your site paperwork, forms, drawings & data to your Spectrum ERP. Spectrum delivers complete business management for small & large construction companies. 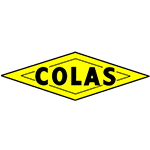 From construction accounting to project management, from the office to the job site, and across the entire life cycle of construction work. 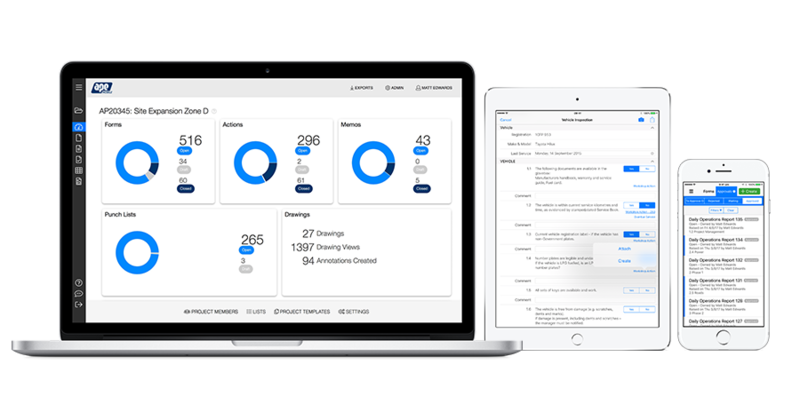 Spectrum is highly customizable, enabling it to be used for nearly any type of contractor. 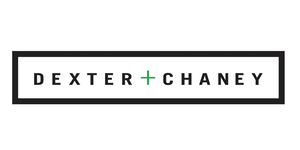 Spectrum is developed by Dexter + Chaney, a company with over 30 years of experience in the construction industry. Our connection with Ryvit that powers a Spectrum integration is currently in private Beta, if you’re interested in finding out more, please fill out the form or sign up for a free 14-day trial and a member of our sales team will get in contact with you.